More often than not, it makes better sense to extend your existing home than to move in order to create more space. Looking at innovative ways in which to grow your space is what we do best. Take a look at a few of our showcase projects below or give us a call if you have something specific you would like to see. A single storey extension to the rear of the property. 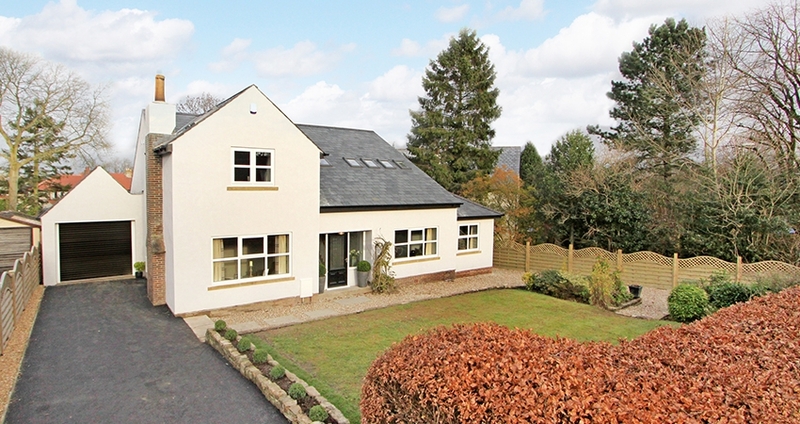 Plus internal alterations, forming an open plan kitchen, dining and family area. This four bedroom detached house had a single storey rear extension and internal alterations to create a large family living space. The redevelopment of an existing bungalow to form a new large contemporary four bedroom dwelling in Guiseley. The addition of a single storey, side extension designed to create a seamless transition between indoor and outdoor living. A single storey, side extension to include an open-plan kitchen and family space. A lovely, character-filled family home. Single and double storey extensions to include large family living space, kitchen, family den and an additional bedroom.